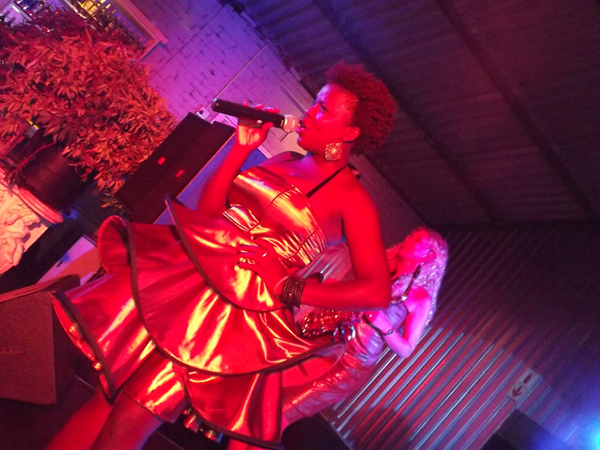 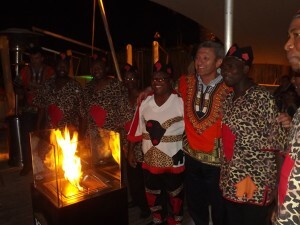 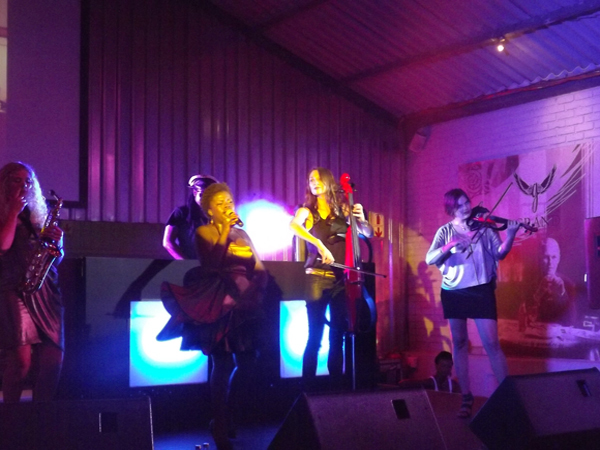 Dragonfly Africa entertained guests on a fabulous evening at the Grand Beach Cafe in Granger Bay. 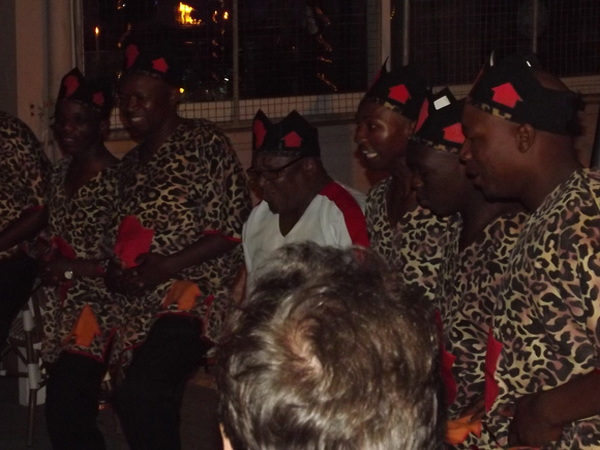 A night filled with African drummers, great food and an unforgettable performance by CODA. 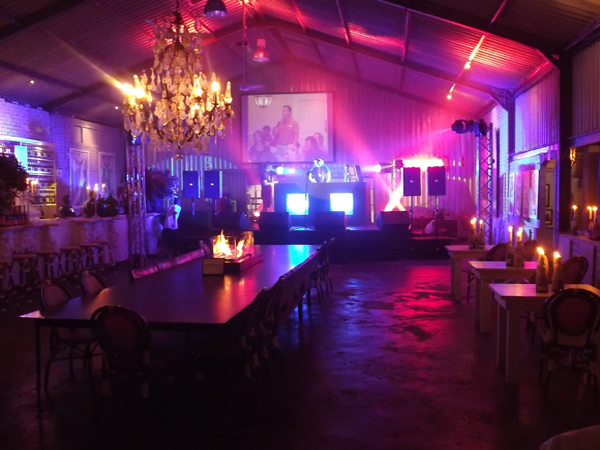 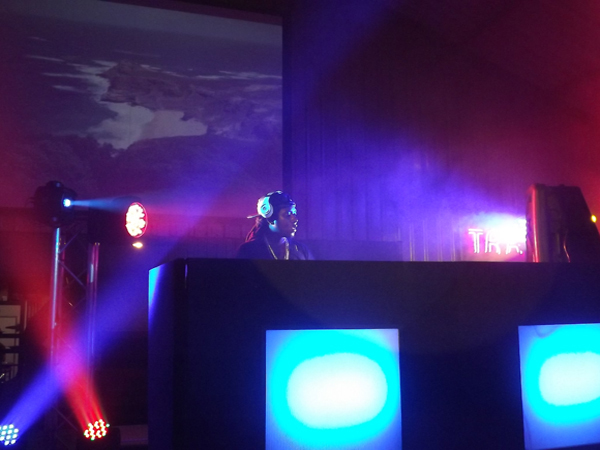 AV Direct was on hand to supply staging, AV lighting and audio for the event.